She might just be an ordinary mourning dove, but this mom-to-be has some very big-hearted friends. 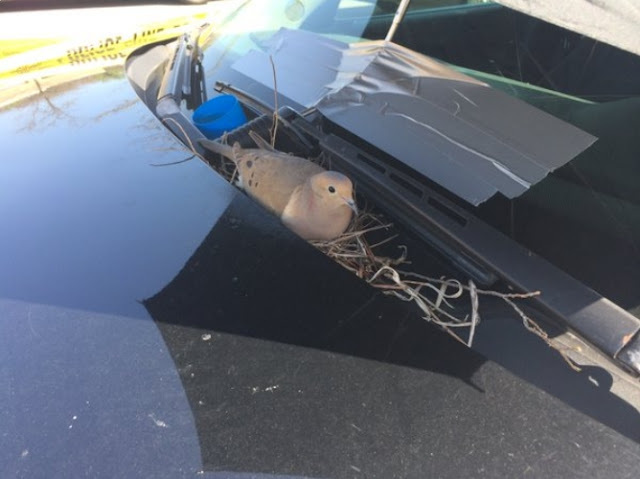 Officers from Ohio's Parma Police Department recently discovered that one of their backup patrol cars had been commandeered by the little bird who, evidently, decided it was a perfect place to build her nest. But rather than evict the feathered squatter from her cozy spot, they did quite the opposite. They made it even cozier. Since the spot the dove had chosen to lay her eggs doesn't have much protection from the elements, the officers even adhered an umbrella to the windshield to keep her nest dry in the rain and shady in the sun. 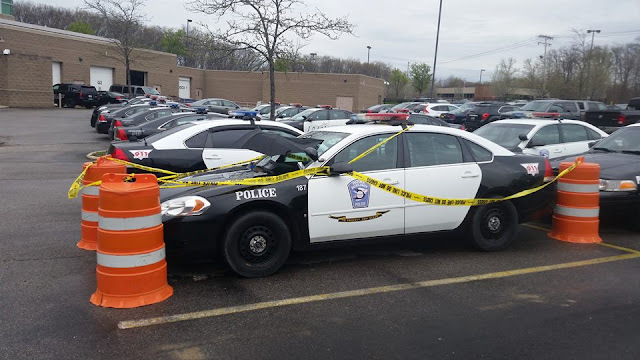 Then, just to be sure the dove wouldn't be bothered by anyone who might be unaware that the cruiser was now a bird nursery, they went ahead and taped off the entire parking spot with police tape. But their good deeds don't end there. 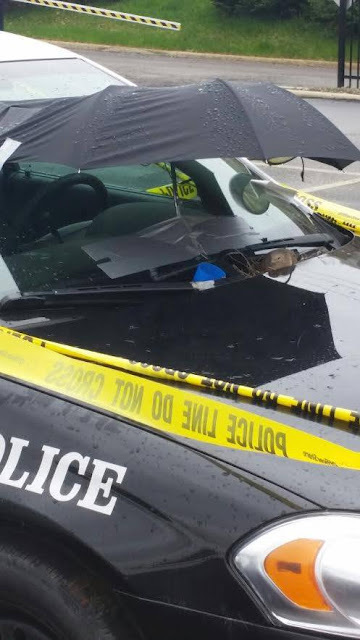 "Our officers are human beings just like anyone else. 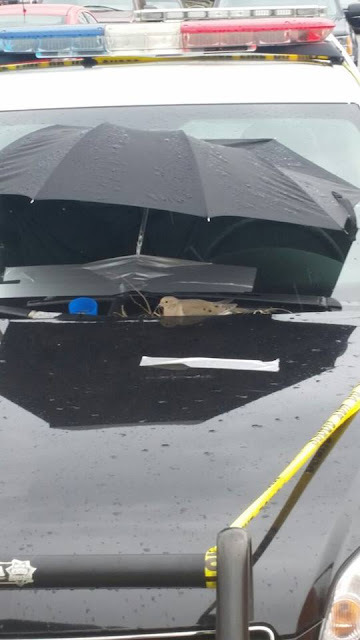 We care for all lives human and animal so the officers took a carrier to this bird, which they nicknamed Gerty, is taken care of and can take care of her young in the cruiser." 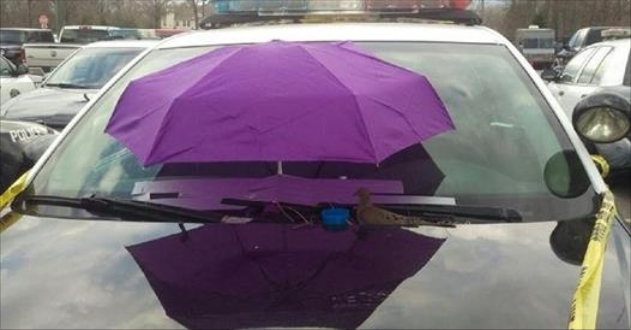 Responses to "Cops Do The Nicest Thing For A Bird Who Built Her Nest On Their Car "
I used to live in Parma as a kid. Way to go Parma PD! !